If you’re going to turn yourself in and go back to jail, you might as well have a beer first, right? An inmate who escaped an Arkansas prison last week turned up at a bar, ordered a beer and declared he was turning himself in. Prior to receiving the call from the owner of ‘Mitch’s Place’, police say there had been no sightings of Shaun Higgins since his escape from the Logan County jail. 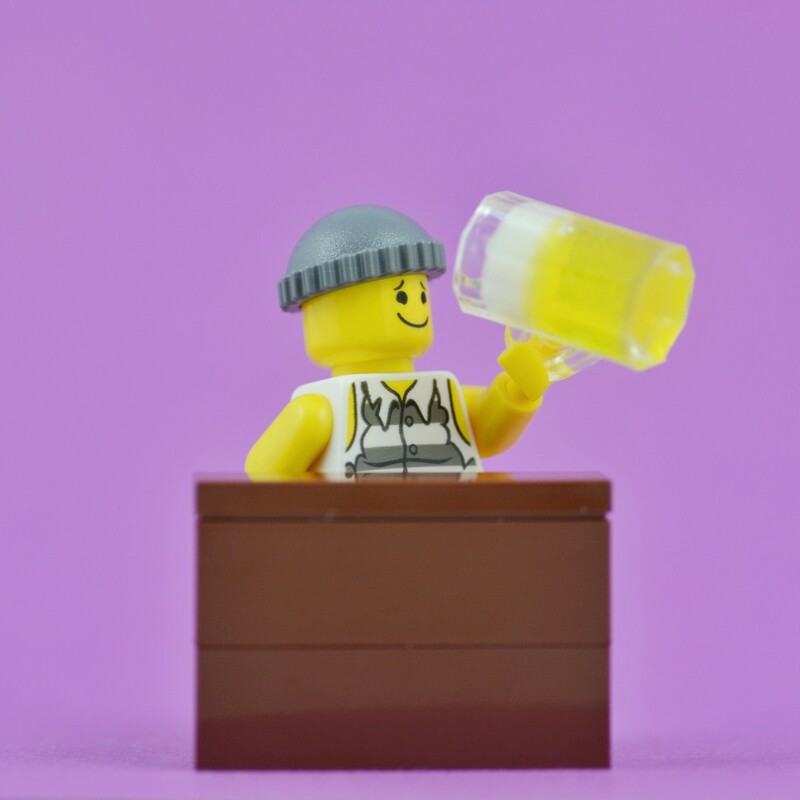 When police arrived, Shaun was drinking a beer. Shaun surrendered without incident, but there’s no word on whether he finished his beer.